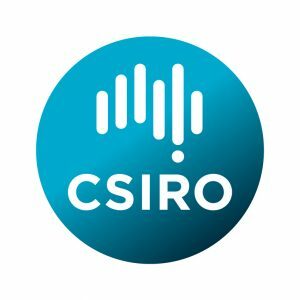 CSIRO is Australia’s national science agency, solving the greatest challenges through innovative science and technology. It is one of the world’s largest multidisciplinary science and research organisations and has created healthier Australians, a more sustainable environment, entire new industries and new jobs, and grown the wealth of the nation. CSIRO delivers around $4.5 billion of benefit to the nation each year as a result of our science. CSIRO is an innovation catalyst, collaborating with industry, government, academia and the community to turn science into solutions, securing our future national prosperity. CSIRO’s energy research focuses on solutions to ensure economic competitiveness and regional energy security while enabling the transition to a lower emissions energy future. In particular, CSIRO focuses on reducing building energy consumption, integrating distributed energy resources and enabling pathways to decentralised, low carbon electricity systems. Collaborating with government, industry and research bodies, CSIRO research guides Australia’s energy evolution to ensure secure, sustainable and affordable energy systems for the nation. The Centre for Behavioural Economics, Society and Technology (BEST) is a national and international leader in applied behavioural insights and research. The Centre draws on QUT’s expertise in Behavioural Insights, as applied in economics and social marketing, while leveraging and amplifying QUT’s expertise in health, science, technology and creative industries. The BEST Centre brings together researchers interested in applying Behavioural Insights to address real world problems in close collaboration with government, industry and the not-for-profit sector. Our vision is to use evidence-based behavioural research to transform society. 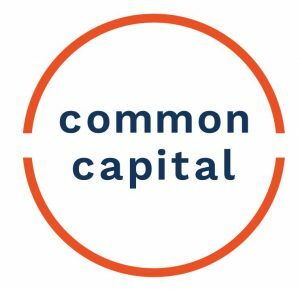 Common Capital helps our Government, industry and not for profit clients on a wide range of policy and strategy issues. We do what we do because we are sincerely committed to the public good and we want to help clients deliver policies and initiatives that actually change the world for the better. We have a particular depth of expertise in innovative initiatives that harness markets and technology to deliver public outcomes. Our multidisciplinary team combines strategic thinking and practical insights, with subject matter and technical expertise. We have deep knowledge and experience in energy efficiency, built environment, clean energy, climate change, and environmental issues. Our holistic consulting approach draws on our team’s technical expertise and experience across policy, evaluation and research; stakeholder engagement and co-design; operational strategy and program design; economics, modelling & data science. We also bring a deep, real-world understanding from decades of our own hands-on policy design and program implementation experience. The quality of life, particularly for members of the community who are experiencing vulnerability or disadvantage. The affordability of energy in the home. 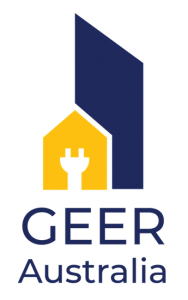 Reduce the impact of increasing energy costs on low income households. Work with the energy sector to devise workable strategies to improve people’s lives and their ability to afford and use energy. Work with government bodies to inform improved policies and regulations around energy. Collaborate with funding and community bodies to roll out and evaluate the impact of future energy efficiency programs. Queensland University of Technology (QUT) is a major Australian university with a global outlook and a real-world focus. We are one of the nation’s fastest growing research universities and our courses are in high demand. Our graduates include eight Rhodes Scholars, five of these awarded in the past six years. 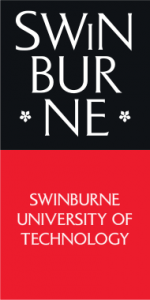 More than 100 years ago Swinburne opened its doors with a simple premise in mind: to provide education to a section of society otherwise denied further education. More than a century later, we continue to persevere in our commitment to not only provide, but also transform education through strong industry engagement, social inclusion, a desire to innovate and, above all, a determination to create positive change.